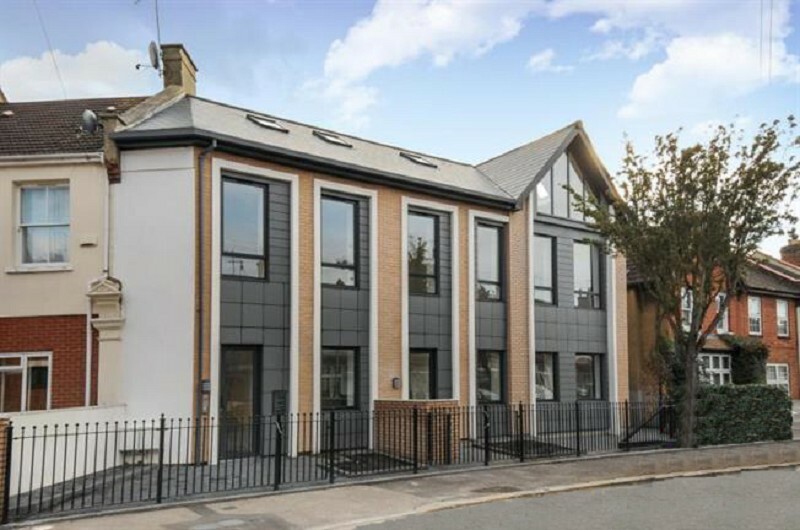 A Children’s House for Adults to Live in! Have you ever been disappointed after a viewing? Did a ‘cozy and spacious’ flat ever turn out to be too small to fit in? And it’s not named the smallest property to rent (on Airbnb, that true) for nothing! 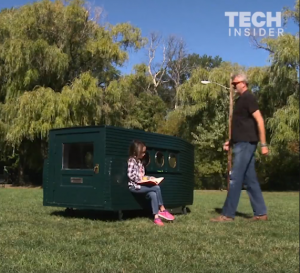 Check out the world’s tiniest house! Available on wheels, of course!